The name VINDSVAL originates from northern mythology where winter's father bears the name "VINDSVAL - The Wind-Cold". 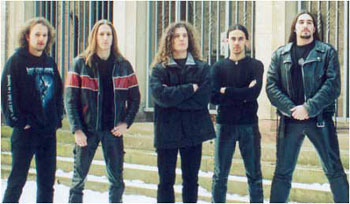 Despite the name, VINDSVAL does neither play viking, folk or pagan metal nor any of their numerous derivates. It is merely a name. 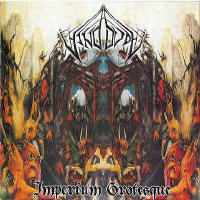 VINDSVAL plays "grotesque metal" exclusively since 1998.